The more I practice meditation and yoga, the more I see that we don’t give ourselves the time to relax. Constantly, we are pulled by work, family, friends, and even just the chores of the day. 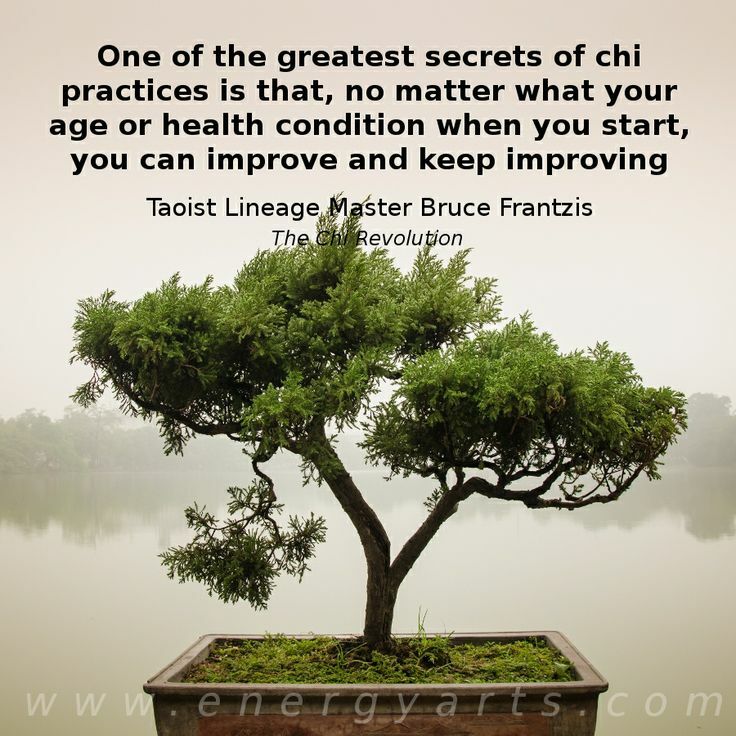 For the past few days I’ve been listening to one of Taoist Master, Bruce Frantzis‘ CDs on Taoist meditation. Wow, this guy really knows his stuff. 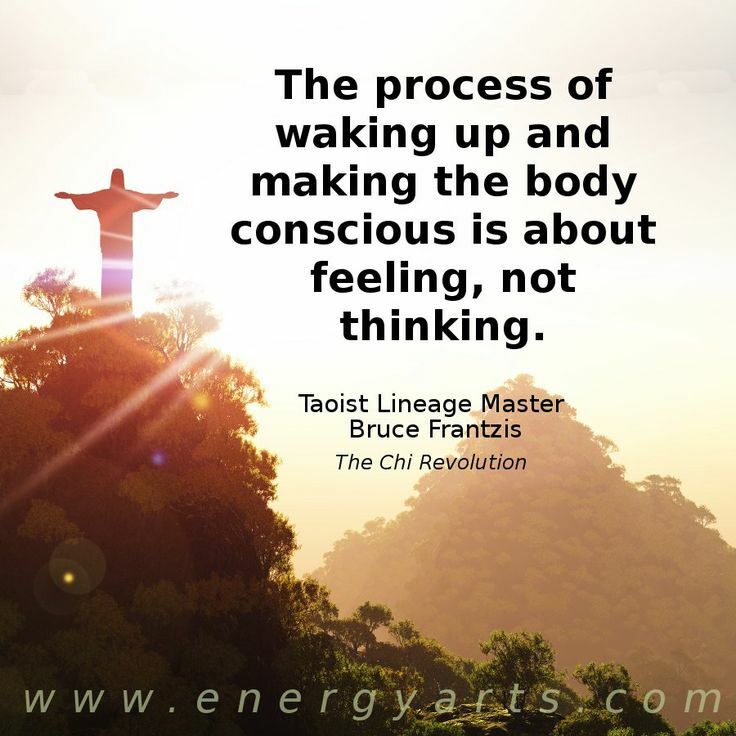 After traveling through Japan, India, and China in the 1960s, 1970s, and 1980s, Bruce received Kundalini Shakti by his guru as well as became the direct disciple of a fully realized Chinese Master. It’s because of people like Bruce, and Ram Dass, that we in the West can absorb all of this beautiful and healing information. My recent reviewing of this CD was actually the third time I listened to it. The CD is marked “Audiobook and Evol Intent”, so I often forget which book it is, and each time I’m delighted when I hear his voice. Bruce made me very aware of my alignment while seated in meditation. I come from a teaching that just threw me out there and said, “Hey, be quiet, and it will come.” It came alright, and this initial style of teaching seems to be consistent with the way I learn: download the full experience right off the bat, and be overcome by it. Then you backtrack, and pick apart the pieces from Point A to Point B. So, I guess I’m somewhere along the picking stage. Aligning our skull over our pelvis, tucking in our chin, we begin meditation by becoming aware of our seat. How is the chair or cushion holding us? Feel completely supported by this foundation. Next, we tune in and check in. All throughout our lives we are constantly going out. Once we stop and turn in, everything changes. From that point on, we will be a different person. So, what happens when one is seated in mediation and tunes in? Well, initially we should notice the blockages of tension we are holding throughout our bodies. Every time you will come to this moment, you can find more and more tension that you conveniently hid away from yourself. We will never be able to release this tension until we face it. 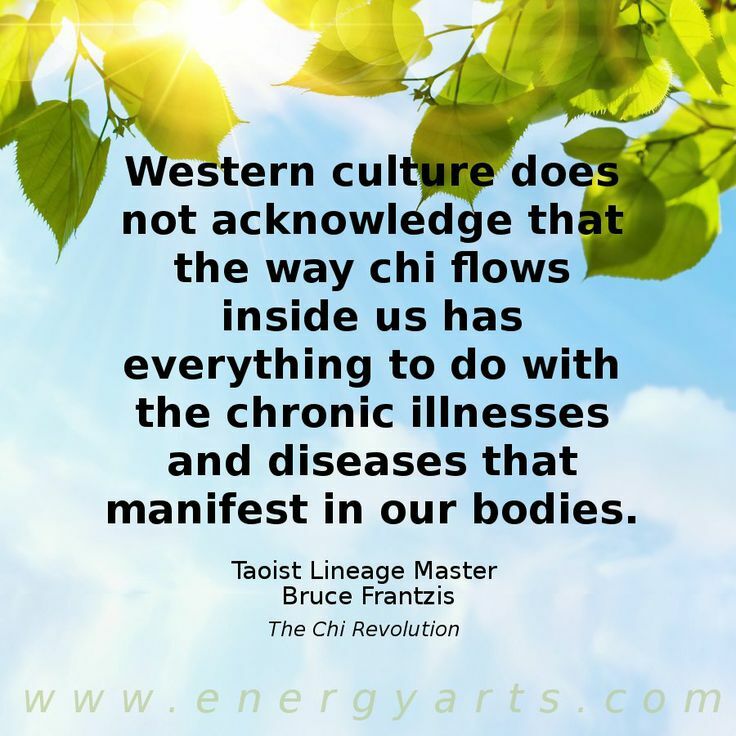 Once we release these blockages, life force energy (Qi or Prana) will be able to flow. Seated, aligned, notice the tension: now, breathing in through the top of your head, allow that breath to access that tension. On your exhale, allow the breath to begin to release the tension. Continue with this, still noticing the tension, not doing anything to it, just watching the process. As I practiced this this morning, I noticed that after a few rounds of breath my mind would start to wander away from the tension. It wasn’t until after the meditation that I went back into my car, and Bruce addressed this issue in the next segment of the CD. He explained that your mind will start to wander, but just keep bringing it back: watching, feeling, and breathing. Luckily, my recent meditation in a float tank had immensely affected my ability to get centered and stay centered. So, as my mind wandered away from the tension, I caught my drift, and would instantly bring myself back to face what needed to be faced. I must say that this style of facing the tension, and holding your awareness there, elevated my state of healing to a whole other level. Once the meditation was over, I was the most relaxed, post-meditation, that I have ever been. How rewarding life can be when we allow ourselves to face the dark. 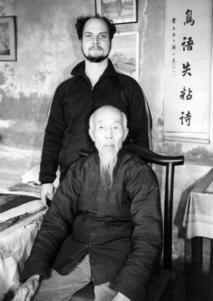 I’m excited to continue with his teachings.